It's hard to believe, but the 2015 I2SL Annual Conference is right around the corner! I hope you are as excited as I am for us to converge on the Hyatt Regency Mission Bay in sunny San Diego, California, to discuss the most compelling topics in sustainable laboratory design, engineering, operation, and maintenance today. I know I am looking forward to hearing presentations on innovative topics from the best in our industry, engaging in thought-provoking discussions, and just spending some time with familiar faces. Take a moment to look over the agenda so you can see for yourself the myriad sessions being offered at this year's conference. In addition to the main conference agenda, I hope you plan to take advantage of one of the pre-conference training sessions and one or both of the optional tours also being offered. If you're looking for a way to relax during the conference, we have that too! On Sunday, September 20, we're showing Plastic Paradise, a film that explores the Great Pacific Garbage Patch and the impacts of our increasing plastic consumption around the world (okay, maybe this topic won't allow you to relax that much). Following the conference on Wednesday, September 23, you can join us at Petco Park to watch the San Diego Padres take on the San Francisco Giants. With the conference—and summer—winding down, think about how great it will be to wrap both up with a night out at the ballpark. I know I'll be there! While I am very excited for our upcoming conference, I might be even more excited about I2SL's Chapters and Working Groups. Both work year-round to ensure that you are able to stay engaged in relevant topics, and this summer has been no exception! Our chapters have been offering events throughout the summer, and working groups continue to meet and work toward common goals. Learn more in this issue about one of our favorite working group leaders, Kathy Ramirez-Aguilar, and her work on the University Alliance Group. I'm proud of all that our chapters and working groups accomplish, and I look forward to everyone being able to engage and share what they have done in person at the conference. Well, September will be here before we all know it, so I wish you a great rest of the summer, and I look forward to seeing you in San Diego! 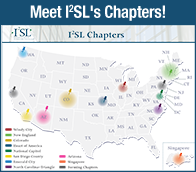 We're a month away from the 2015 I2SL Annual Conference in San Diego! Register before Friday, September 11, to save $100 on registration costs. Discounted rates are available for I2SL Members, students, groups of 10 or more, and U.S. Federal Government and university employees. Attendees at the 2015 I2SL Annual Conference will have theopportunity to hear from industry experts on carbon neutrality, benchmarking, design strategies, plug loads, and more! Check out the conference agenda to view the session abstracts. Attendees are eligible to earn up to 18.5 continuing education credits. Don't miss the chance to go behind the scenes during the J. Craig Venter Institute and Salk Institute tours. The J. Craig Venter Institute, a state-of-the-art carbon-neutral facility, features innovative sustainable solutions such as native low-water landscaping and roof-mounted photovoltaic panels. The Salk Institute tour will focus on the historic architecture of this renowned facility that houses biological research laboratories. Before the conference begins, go in-depth with pre-conference training sessions on exhaust systems, green lab engagement programs, and energy-efficient laboratory ventilation. Get a jump start on the conference and register for one of these sessions today. 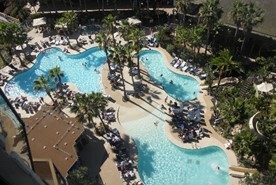 There are only a few days left to book your hotel room at the Hyatt Regency Mission Bay Spa and Marina. Make your reservations by Monday, August 24, to receive the discounted rate. Thank you to everyone who submitted nominations for the 2015 Go Beyond Awards. The evaluation committee is currently reviewing the nominations and I2SL will recognize the winners at the 2015 I2SL Annual Conference. Charge your smart phone—I2SL will again use an onsite mobile application (app) at the conference! The app will put all the conference information at your fingertips. Learn more and watch your inbox for additional app information in the coming weeks. 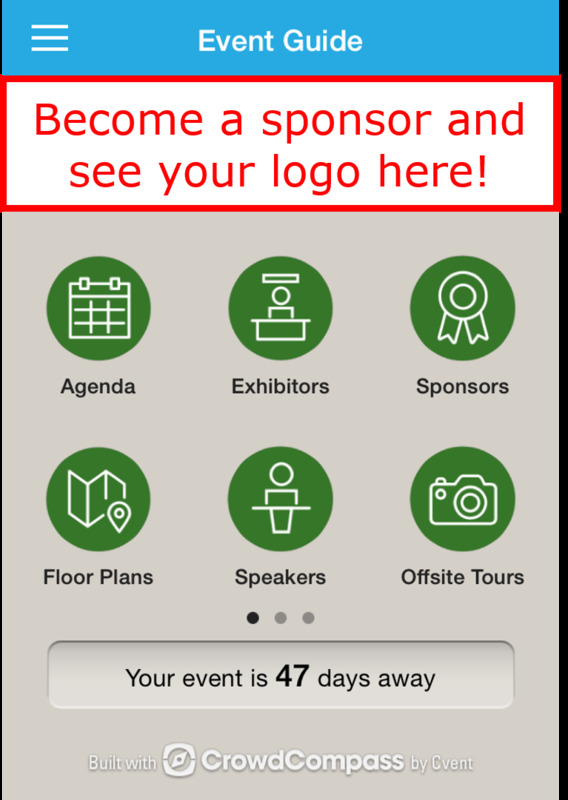 If you are interested in having your organization listed in the app as a conference sponsor, please contact us. The 2015 Technology and Services Fair is nearly three-quarters full, but there is still time to sign up for a booth. The Tech Fair provides an opportunity to put your organization in front of I2SL's specialized conference audience. Sign up to exhibit today while space is still available! Stirling Ultracold, Division of Global Cooling, Inc.
Can Energy, Sustainability, and Business Strategy Coexist? Conference attendees from the Kansas City, Missouri, region should plan to join the Heart of America Chapter during their social event at the conference (details and an invitation will be coming soon). This fall, the chapter will also host a tour at the new Kansas Bureau of Investigation Forensic Science Center at Washburn University. More information on this event is also coming soon. President Tracey Cousins and the other newly elected Board of Directors of the I2SL Arizona Chapter welcomed prospective members to the inaugural meeting held April 23, 2015, in Tempe, Arizona, joined by a large group of critical environment professionals representing a variety of laboratory safety, efficiency, and sustainability personnel. The evening consisted of a presentation by Robert Thompson with SmithGroupJJR who spoke on energy optimization through systems integration, and concluded with a tour of Arizona State University's ISTB4 Lab Building. The meeting successfully created interest in joining the chapter and generated feedback and suggestions from prospective members regarding chapter plans and objectives. I2SL's Arizona Chapter gathers at its inaugural meeting. All current I2SL Members in the Arizona region are encouraged to join this chapter to contribute to the health, safety, and economics of working in, maintaining, or managing laboratory and other critical environment facilities. If your organization is interested in being a chapter sponsor, view the chapter's website to learn about sponsorship levels, costs, and benefits. Who says lab safety, efficiency, and sustainability can't be exciting? 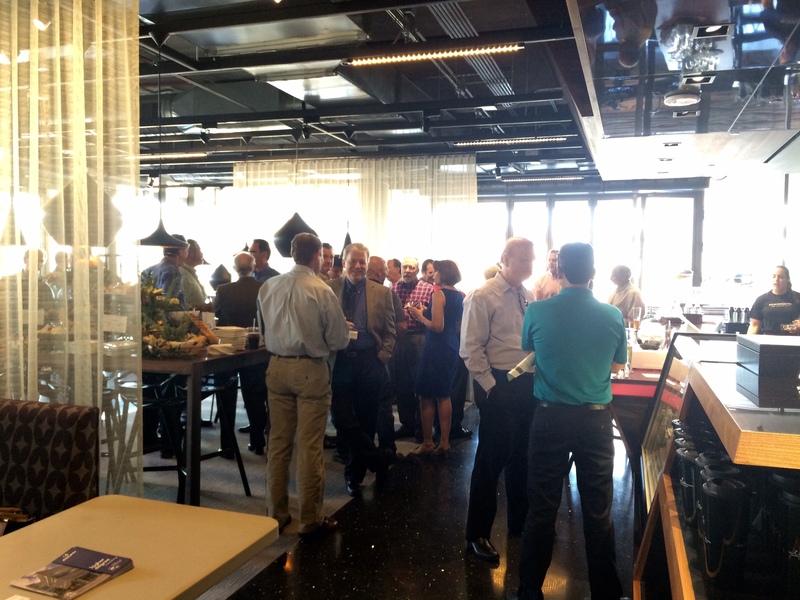 The Arizona Chapter's next meeting, scheduled for August 26, will be held at the Greater Phoenix Economic Council and will consist of a Panel Discussion featuring local Biomedical Experts. Check out the Arizona Chapter website for more information. 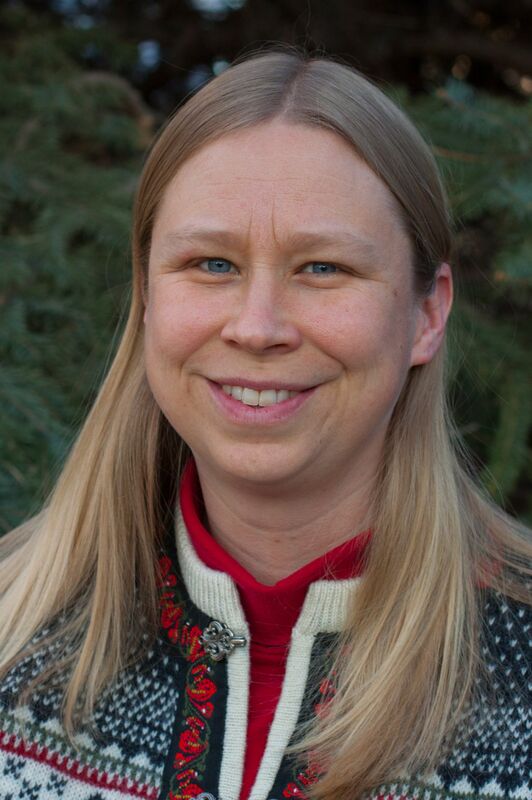 Stacey Allen Baumgarn is the campus energy coordinator for Colorado State University (CSU). In his role, he works on a wide variety of behavior-based energy, water, and resource conservation projects and initiatives. Stacey hopes to use his experiences at the conference to lead CSU toward continuous improvement in sustainable laboratory practices, and create a collaborative approach with lab users across the campus. 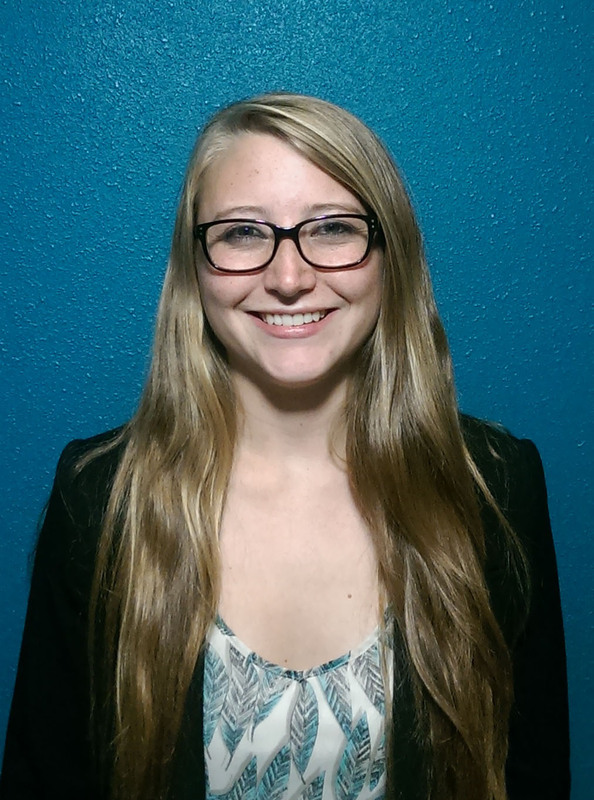 Ashlyn Norberg is an environmental engineer at the University of Colorado (CU) Boulder. Through her work with the CU Green Labs Program, she concentrates on reducing energy and water consumption and diverting solid and hazardous waste across the CU Boulder campus. She will present about ultra-low freezers during the conference. Sarah Vander Meulen is an undergraduate student employee of the CU Green Labs Program, working to engage lab occupants in energy efficiency measures. 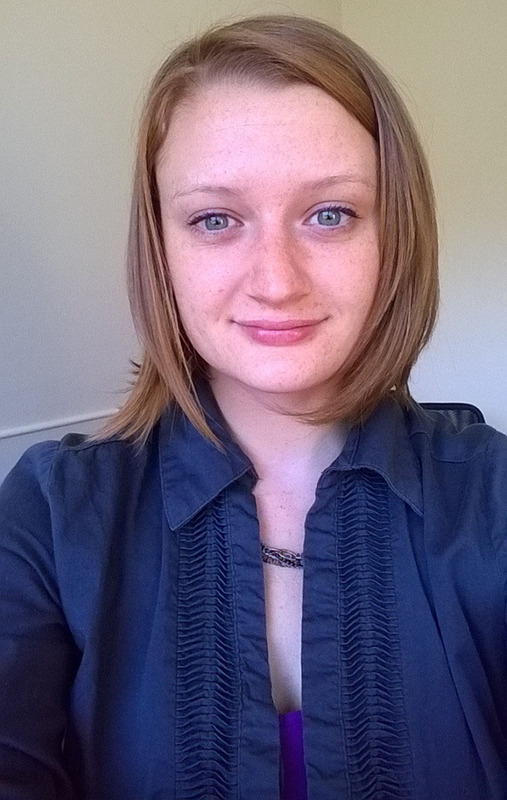 She will present on lab-specific waste diversion at CU Boulder during the conference. Kathryn Ramirez-Aguilar chairs I2SL's University Alliance Group. As manager of the CU Green Labs Program, Kathryn Ramirez-Aguilar focuses on minimizing energy, water, and resource use on the university's campus. Using a team approach to university sustainability issues, Kathy puts her experience to great use as chair of I2SL's University Alliance Group. I2SL talked to Kathy about her role in the working group. How did you first get involved with I2SL? My first I2SL conference was in 2010. I heard about the annual conference from my facilities management colleagues at CU Boulder. 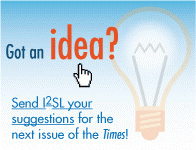 I love I2SL's collaborative, grassroots, everyone's-opinion-counts atmosphere, and I have returned every year since! In 2010, I was surprised that the conference contained only a small amount of material on issues at the lab occupant level (e.g., lab equipment, supplies, choices by scientists). I wrote Phil Wirdzek and Paul Matthew suggesting that there was a need for an occupant perspective focus at the conference. By the next conference we had a session along these lines and with the help of Allen Doyle of University of California, Davis, and other colleagues, the occupant perspective and green labs community presence has been growing ever since! What inspired you to suggest the idea of the University Alliance Group to I2SL? With an increasing presence of the green labs community at I2SL, there were growing numbers of talks and discussions on best practices at the occupant level and creating and growing green labs programs, but there still were larger-picture items to explore among the university community, such as the missing connections between sustainability and the funding of research at universities. I simply suggested to Phil Wirdzek that a group of university individuals bringing together knowledge and connections with different stakeholders on their campuses would be beneficial to exploring, researching, and coming up with ideas to address bigger picture issues. Thus, the University Alliance Group (UAG) was born. What is your role in UAG? As the chair of UAG, I have been bringing together university colleagues to discuss connecting sustainability to research funding on university campuses. With the help, input, and support of other group members, I also made the group aware of opportunities where we can share our knowledge and ideas, and encourage change on this topic, such as the half-day meeting at the 2015 U.S. Department of Energy Better Buildings Summit on greening grants (which the UAG helped organize) and submitting comments in response to the National Institute of Health's recent request for information on optimizing funding policies. Lastly, I have been encouraging university representation on the I2SL Board of Directors which we now have; Susan Vargas of Stanford University is not only a member of UAG but is also now an I2SL Board Member. What have you gained from your work with UAG? 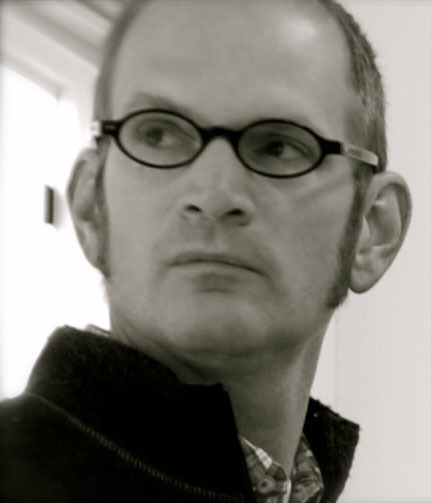 In addition to gaining a much greater understanding of this complex topic of connecting sustainability to funding university research, I have gained a great group of colleagues at universities across the nation that care about understanding, exploring, raising awareness, and encouraging thoughtful action on this topic. Together we can accomplish far more than we could alone! What could universities gain from being members of UAG? UAG members gain a broader understanding of the way research is funded on university campuses, the consequences of missing connections between sustainability and federal research funding, the many variables that need to be considered when proposing solutions to make connections between sustainability and research funding, and initial actions that the federal government and universities have already taken to address this issue. UAG members also gain the opportunity to have thoughtful impact on this topic as a group and in a way that aligns with the goal of being of benefit to universities and research. What's your favorite thing about working with I2SL? In addition to its collaborative, grassroots atmosphere, I love the opportunities I2SL provides to share your work with others outside the walls of your own institution and the impact that can have nationally and beyond, especially through networking and through working together with colleagues from other institutions. What advice would you give to others hoping to get more involved with I2SL? Definitely attend the annual conference and share what you have been doing to make labs more sustainable. There are so many great presentations at the annual conference and opportunities to network with professionals in various fields that care about sustainability in labs. I would also suggest getting involved in a working group and contributing your knowledge and expertise there. If you're interested in learning more about the UAG or I2SL's other working groups, visit I2SL's working group Web page. Learn about the latest news and resources related to the sustainable laboratory and high-tech facility community in these recently released resources. The following are just some of the industry events taking place over the next few months. Visit I2SL's online calendar to learn more about these and other upcoming events, and contact I2SL if you have an industry event that you would like us to share. Book your room at the Hyatt Regency Mission Bay Spa and Marina before Monday, August 24, to receive the discounted rate. Don't miss the boat for pre-conference registration! The deadline to register before the conference is Friday, September 11. Save $100 off of the onsite registration fee by registering online. Keep an eye on your inbox for more information about the 2015 I2SL Annual Conference mobile app. 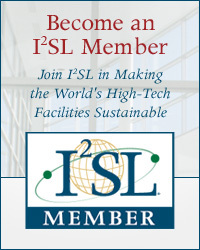 Reach thousands of interested professionals by sponsoring I2SL. High-Tech Talks are worth one continuing education credit. The I2SL High-Tech Talks Webinar Series seeks speakers who would like to present an hour-long webinar session. Please contact I2SL if you are interested in this opportunity. Outcomes of Fume Hood Summit, which features I2SL members Louis DiBerardinis, Pam Greenley, and Jim Coogan, and I2SL Board of Director Officers Dan Doyle, Jim Coogan, Gordon Sharp, and Thomas Smith. Find the I2SL Community on LinkedIn. Phil Wirdzek, I2SL • Gordon Sharp, Aircuity, Inc.
Tim Kehrli, Stirling Ultracold • Tom Smith, Exposure Control Technologies, Inc.
To unsubscribe from I2SL's Sustainable Laboratory Times, please email I2SL.